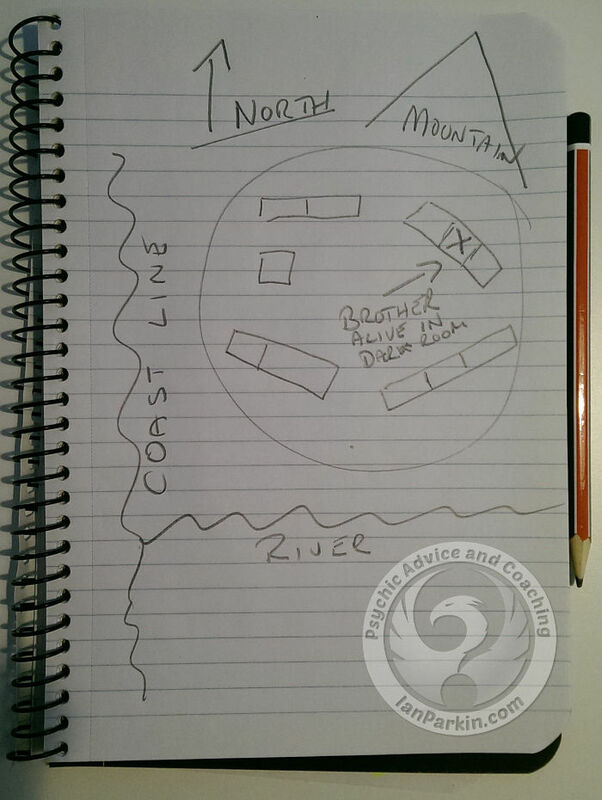 Real Remote Viewing Experts can encounter and describe people, events and locations at great distances. Researchers have determined this extrasensory perception can be developed through practice. The Stargate Project was a top secret project for gathering intelligence. It was conducted by the U.S. Military and Intelligence services during the period 1972-1995 at the Stanford Research Institute. SRI formally separated from Stanford University in 1970 and became known as SRI International in 1977. The CIA's Remote Viewing Protocols at SRI were established for research to lend a scientific slant to psychic abilities, such as remote viewing, clairvoyance, out-of-body experiences and so on. Initially, the results were used for espionage dealings. Researchers conceded remote viewing abilities exist. Cofounder of the ESP Research program at SRI - Russell Targ - writes in his book - The Reality of ESP . 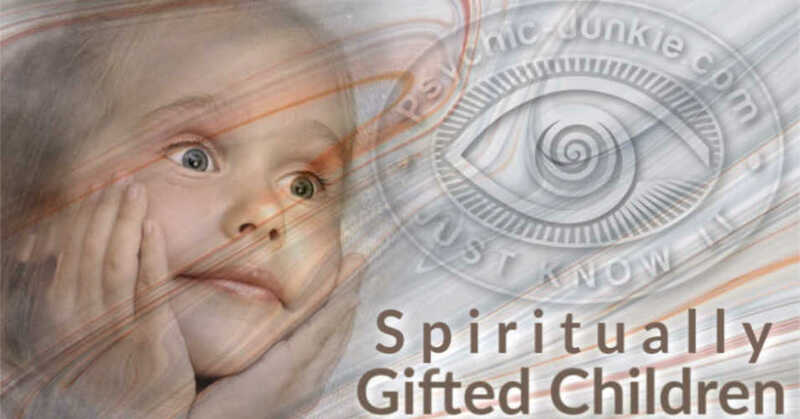 . .
"We developed the psychic perception technique we called remote viewing, which proved to allow a person to quiet his or her mind of mental chatter and accurately describe and experience places and events blocked from ordinary perception by distance or time." "Our research has been replicated worldwide. And remote viewing is so easy to do that it has become a cottage industry." Russell Targ in The Reality of ESP - "I will tell you how to quiet your mind and learn to separate psychic signals from the mental noise of memory and imagination. You already have the ability—I’ll help you use it." Our scientific-minded society is catching on to wisdom that has existed for centuries in other cultures. This is similar to astral projection, except we do not leave our physical bodies and fly or float to various places. You might relate real remote viewing to ‘armchair travel’, where only your consciousness projects out and around the world and cosmos. A major difficulty in mastering remote viewing is that humans are bounded by time and space. The idea of allowing your mind to wander and experience adventures in faraway places is incredulous. You must stretch your mind beyond the capacities of the five senses. Another layer of difficulty in remote viewing is that instead of one exact thing, it is an assorted bag of phenomena. Although there is an emphasis on ‘viewing’, remote viewing partially centers around experiences related to visibility of an object, place, person, etc. There are small degrees of telepathy-esque, intuition, clairvoyance and more that contribute to real remote viewing. Dr. Morehouse's Remote Viewing students find their way to him from a range of diverse backgrounds. He lectures and educates across the spectrum of human interests. Students of his remote viewing course include medical doctors, researchers in science, medicine and technology, engineers, homemakers, physicists, students, artists, and alternative practitioners. Well over 11,000 students have been trained in the United States, Europe and other far-reaching parts of the globe.  Has it ever occurred to you that remote viewing psychics are finders of things, such as lost pets, missing children or misplaced wedding rings? Or that they can be a huge help in locating your lost pet or possessions? Remote viewers also work with law enforcement to locate missing children and/or criminals. Don’t expect instant gratification and be aware that sometimes psychics can’t hone in on the precise location of your lost item. Finding lost pets or people may be accomplished while the psychic is in a meditative state. 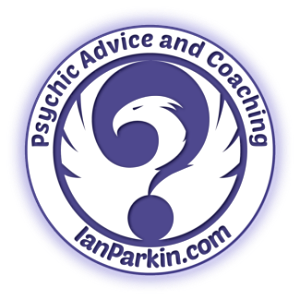 When your psychic is open to receive, the target may send messages containing clues about how to find them. For instance, your psychic may see snippets of the area where a missing person or pet is at present – a big oak tree beside a river, traffic noises, several planes overhead (indicating a nearby airport) and so on.  There is no doubt psychic remote viewing adds another dimension to a psychic’s techniques. And, you get the insightful rewards! Lost a treasured item? 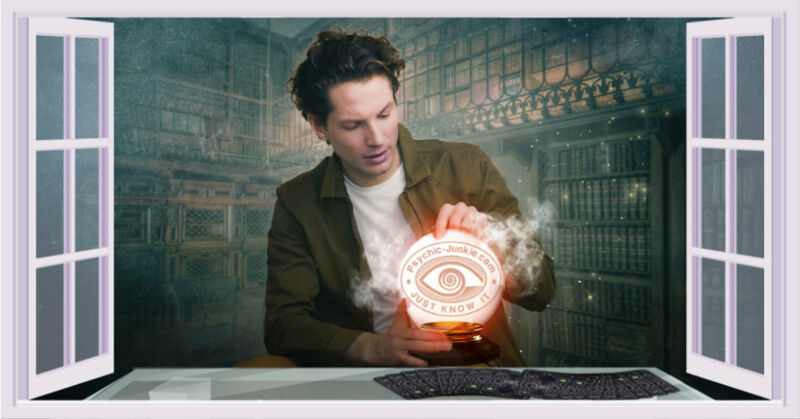 A psychic remote viewer can help you find it. Remote Viewers specialize in in viewing items and loved ones from a physical distance. 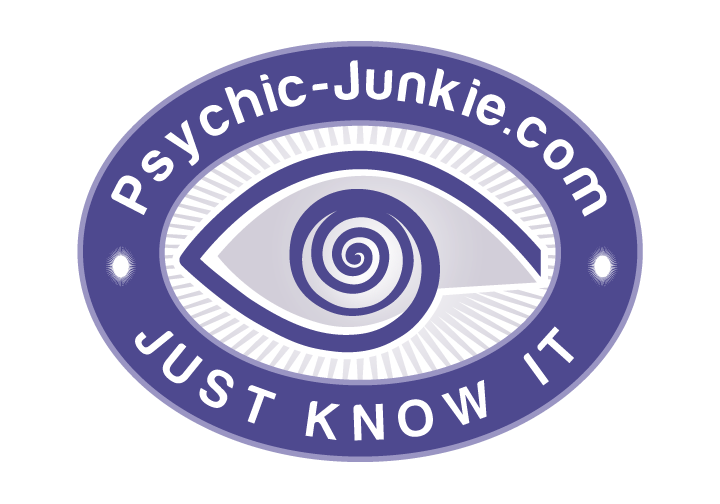 Get A Remote Viewing From An Online Psychic Now! As I tuned into remote viewing mode I was able to give my client the following details. I saw a village layout that I described and drew out on a notebook page. I continued my reading and picked up that my client would be greeting his, very much alive and happy, brother within three weeks, and that would take place at home in Ireland. One month later my client requested another reading, and we were back onto the love-life drama. But he was happy to mention that his brother was home, safe and happy now. He also mentioned that his brother was able to confirm that my mud-map remote viewing drawing was very accurate to the actual location he had been held captive in. The mining company had paid the ransom. In this real remote viewing my client was in Ireland, the subject was in Africa, and I was in Australia. If you want to study real remote viewing at home I recommend you check out The Silva Method. I thought I was psychic before and I'd done a target before that came out pretty well. I started the tests for remote viewing of events and of people. I did pretty well on it and was surprised. The events came out pretty well and I got the people. I got 3 of the people well and one was not right but had some relevance. I got one girl having red hair. One target was a lady who I got her falling down stairs but it was a ladder. I was proud of myself as the information just came out of nowhere and was flowing pretty well. It is not really enough to do readings and it's hard for me but I think I'm getting better at it. Are there any associations for remote viewing enthusiasts? To add answers or comments about this page please use my contact form. Please start the conversation with the heading [About Remote Viewing].